Outdoor Lighting Peterborough & Stamford and UK wide. As the dark nights draw in outdoor lighting becomes more important, not to mention the festive period and party season. 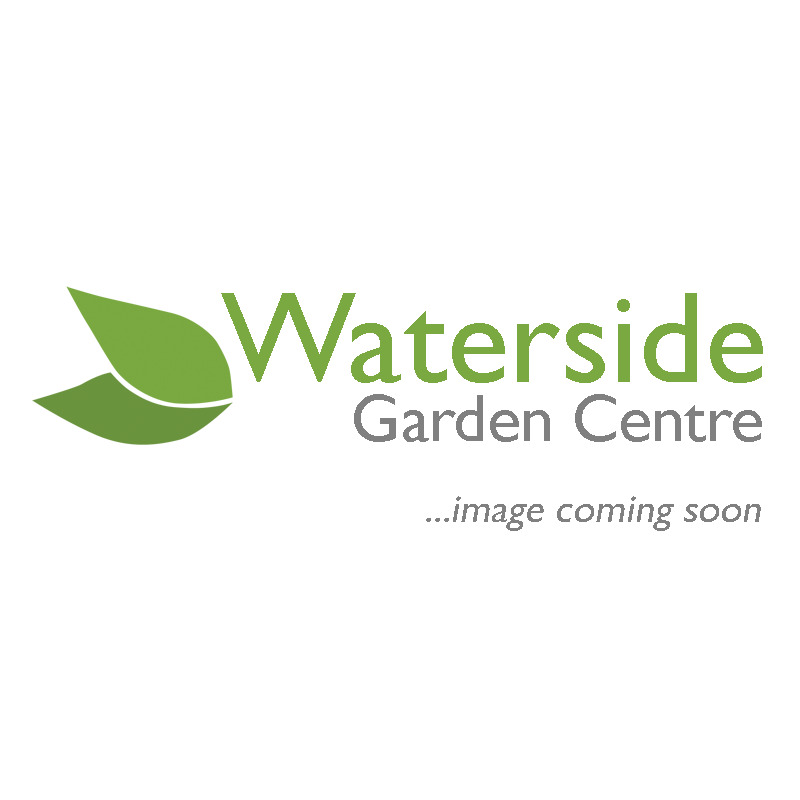 Waterside offer a brillinat range of lights large and small to fit all of your requirements. Order online for local & UK delivery or come in store to browse.